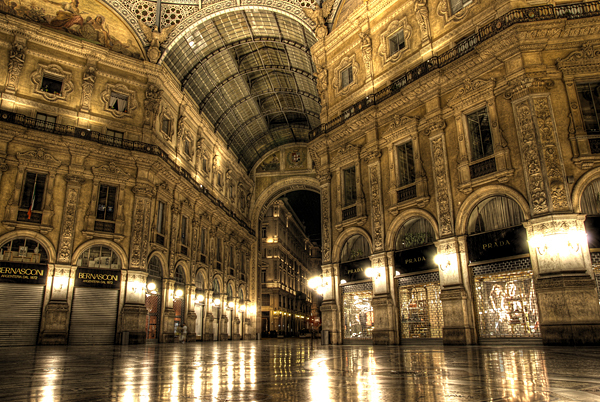 It's a very original shopping passage which leads to Piazza Duomo. That looks sort of like when I was in Munich this summer. And the wife likes it too. She came across the room just to see what I was looking at.